Over the last year, FONTAINES D.C. has released five critically acclaimed singles, all of which garnered considerable support both from radio, with the band A-listed at BBC Radio 6 Music for their last single ‘Big’, and from a vast range of international press, with the band featuring in a number of end of year lists. 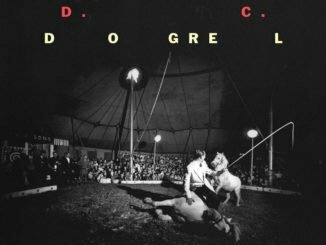 Now, following the announcement of their highly-anticipated debut album ‘Dogrel’, the band have shared a video for their new single ‘Roy’s Tune’ – watch below. The accompanying video, directed by Liam Papadachi and featuring IFTA (Irish Film and Television Academy) award-winning actor Dafhyd Flynn, is a quiet and soulful portrayal of a day in the life of a young family, struggling to make ends meet, and coming to terms with how their lives have now changed after the birth of their baby girl. It’s a poignant and gentle ode to perseverance (or ‘hanging on’), matching the lament and hopeful optimism of the single. 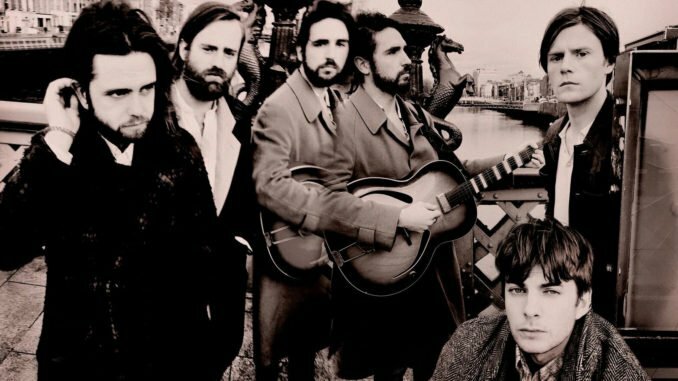 Speaking about the single, guitarist Conor Curley says, “It’s sung to Ireland – from a mindset of frustration, depression, and a loss of innocence. I used to work in the service industry, at a small burrito place in Dublin, and I’d walk home at night because I couldn’t afford public transportation. Grian and I didn’t have any money, so we were sharing a double-size bed in the same converted office block. One night on my way home I was walking by The George, which is the biggest gay nightclub in Dublin, and a guy was getting kicked out by the bouncers. He kept yelling at them, “I’m gonna kill you stone dead!” and that turn of phrase stuck out to me. A couple years back the EU awarded Ireland €14 billion in back taxes from Apple, but the government here refuses to do anything with the money out of fear Apple will move their headquarters. They care more about a giant corporation than the people of our country, and all we can do is sit there and take it. 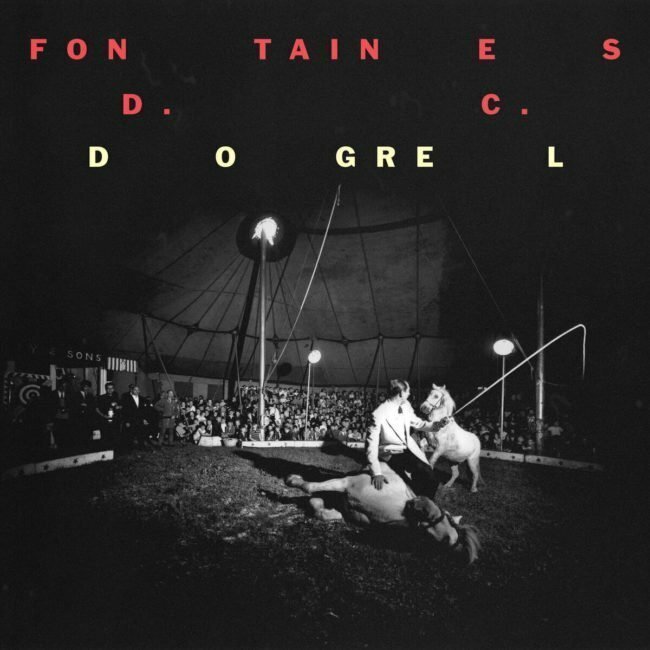 Alongside the new single, Fontaines D.C. has announced a new Dublin live date for December 2019 at Vicar Street. This will be the band’s biggest Irish show to-date and is currently the only Dublin date scheduled for 2019 so far. 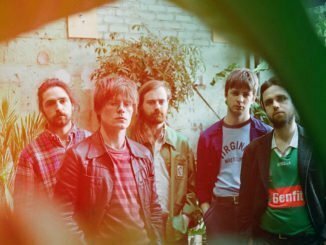 The band will also perform in the US for the first time this weekend with two shows at NYC’s Union Pool March 7 + 8 (both sold out), ahead of a trip to SXSW, before embarking on their sold-out UK headline tour in April and then travelling back to the US supporting IDLES on their Spring run. 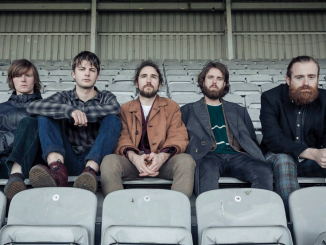 Fontaines D.C. have toured extensively over the last year supporting Shame on their UK tour and selling out every date their own UK headline tours in December 2018 and April 2019. Similarly, the band have recently completed a 20+ run of sell-out dates across Europe and Scandinavia and are set to appear at various festivals across 2019 including End Of The Road, Truck Festival, Y Not Festival, SXSW and more. ‘Dogrel’ is due out 12th April 2019 via Partisan Records and is available to pre-order. The album will be released on limited edition transparent yellow vinyl, CD as well as all digital platforms.